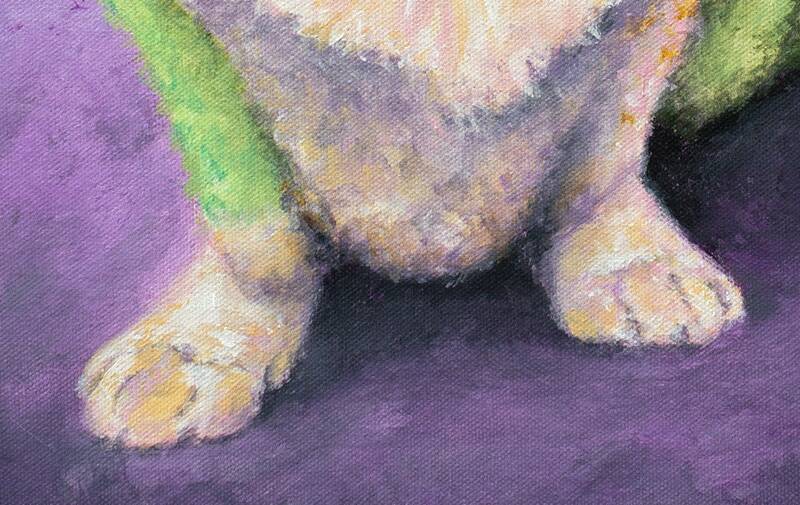 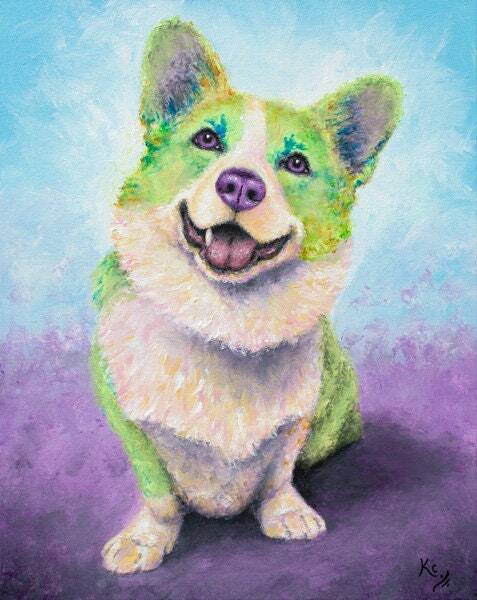 This artwork is a giclée fine art print of my colorful dog painting of a corgi. 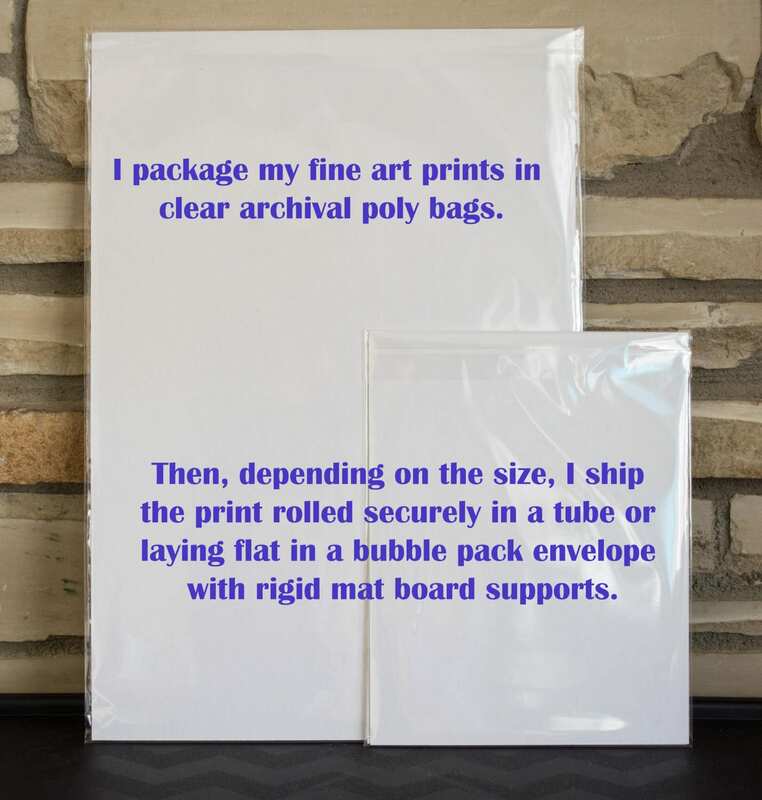 I make each print myself with high-quality, archival materials. 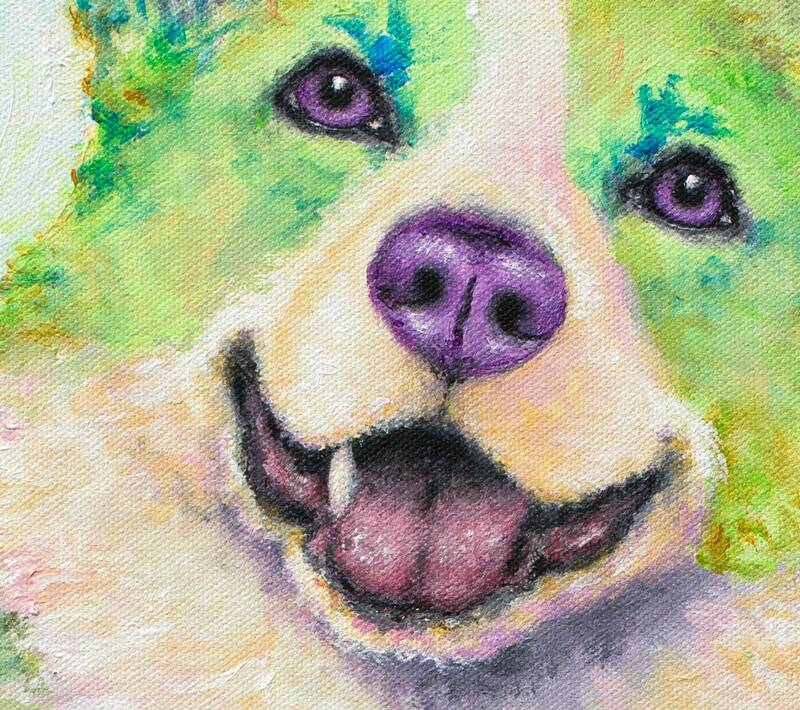 This means that when you hang my art in your home, you can rest assured that it will stay bright and colorful without fading for your lifetime.